Windows are a very common entry point for burglars, only second to those who enter through an unlocked door. If the criminal is unable to enter easily through a door, the windows will more than likely be next on their list. This applies to both residential and commercial properties – the windows can be a huge weak point. Whilst some will look for open or unlocked windows, it’s not uncommon for a burglar to smash the glass to gain access. Luckily, there are steps you can take to reduce the risk of being burgled – specifically to reduce the chance of anyone entering through your windows. Burglar bars are an extremely cost effective way of protecting your property from being broken into. 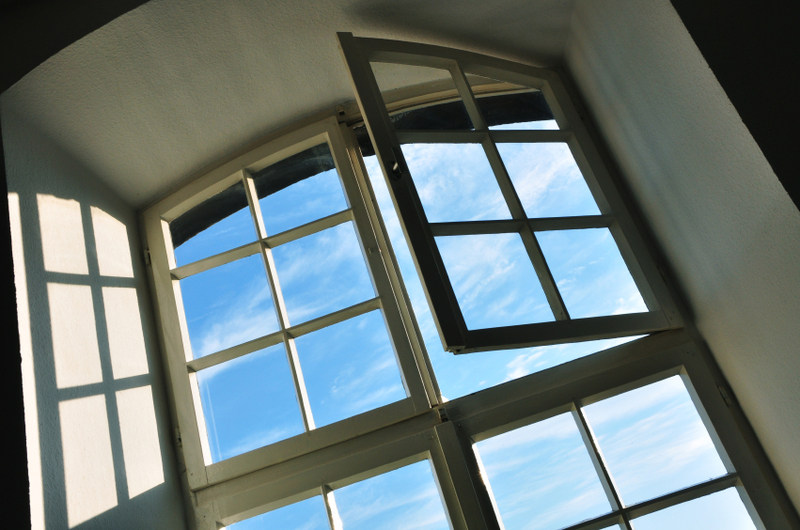 Installed over your windows internally, they act as a good physical deterrent to a lot of would be burglars. They minimise the risk of forced entry by acting like a physical barrier between the inside and outside. They are also long lasting, durable and require little to no maintenance. This makes them an incredibly popular choice for commercial business owners. If you’re looking for something that provides the best quality security whilst upholding an aesthetic appeal, we suggest opting for collapsible lattice gates. It’s a practical way of securing your window without sacrificing the way your property looks. When locked they can be a truly effective barrier, but the best thing is that you can fold them away when they are not needed. They are also very cost effective – they won’t break the bank! You’ll be surprised at how effective this can be. A lot of burglars (rightly) assume that that alarm systems are only connected to doors. This is because of a lot of homeowners make the mistake of doing just this; believing that the door is likely to be the way a burglar would try and enter. Unfortunately, a lot of criminals are wise to this and have started to enter through the window a lot more frequently. This is why you should make sure that all of your windows are connected to your alarm. If they try to force it open, your alarm will go off. Besides securing your windows, you can also choose specialised glass that makes it extremely hard to smash. Reinforced glass is solid enough to endure hard pressure, making it really hard to break with any average weapon that a burglar is likely to be carrying. Whilst this can be an expensive option, it is very effective! 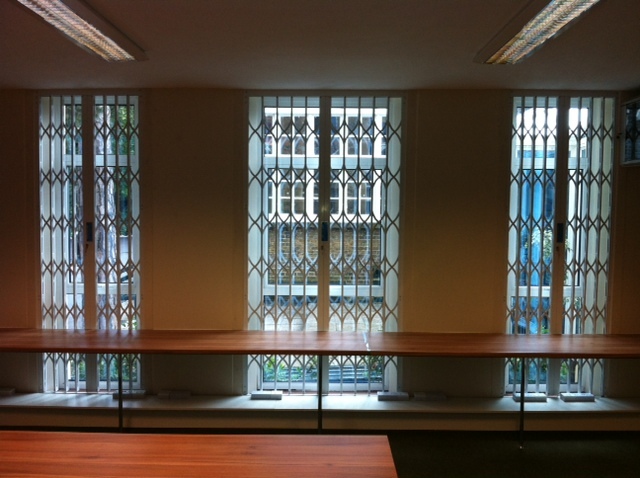 If you’re thinking of improving the quality of the windows in your commercial, residential or industrial property, please don’t hesitate to get in touch with the team here at Abacus Shutters.